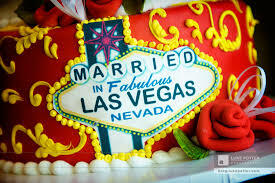 Vegas is almost as famous for weddings as it is for some of its more questionable roots and activities. 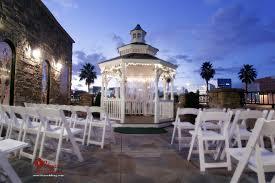 In fact there are wedding chapels on almost every corner and in almost every major casino on the strip and beyond. There are themed weddings, elegant weddings, simple weddings, alien weddings, and all kinds of weddings in between. Other than gambling, it seems that Vegas knows the most about weddings. 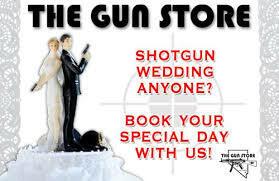 If you're planning a wedding, thinking about a wedding, or simply want to avoid a wedding and would like to run away and get married, might I suggest one of the many wedding chapels in Vegas? It takes all kinds of people to put together a fairy tale wedding however it can be done in Vegas in a matter of minutes. 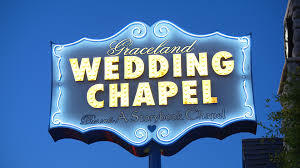 There are even wedding chapels in Vegas that will rent you costumes in which to get married. 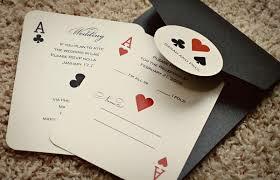 There are also those that rent the dresses and tuxedos for the more traditionally minded among you. Vegas is probably the only city in the world that has professionals dedicated to throwing bachelor and bachelorette parties for brides and grooms to be. It really does beat all you've ever seen and more than most have ever dreamed of. 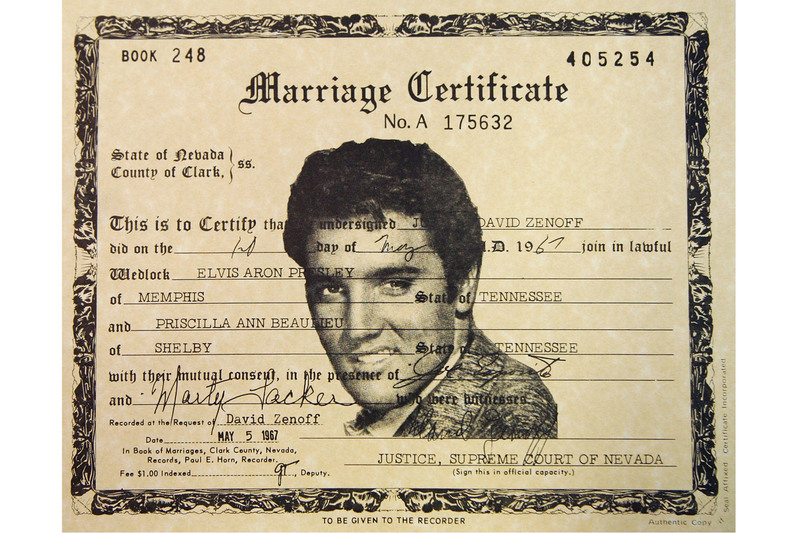 While many people had dreams of fairy tale weddings and mom and dad paying for it, there are just as many who have had romantic dreams of getting married in Vegas since the very first time they heard it mentioned in movies or on TV. 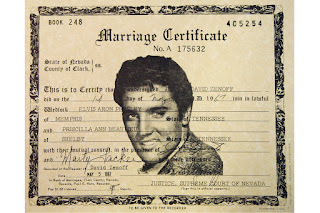 There are those that want Elvis impersonators singing as they share vows and others that want him to officiate the services. With so many tastes and wedding wishes, Las Vegas has come through with shining colors as far as making dream weddings possible for all those who enter. If you're planning a Vegas wedding, you are not alone and I wish you the absolute best of luck as you begin your new lives in this infinitely fascinating city of many dreams.